The Belt and Road Initiative initiated and proposed by President Xi Jinping, is an ambitious project that focuses on improving connectivity and cooperation among multiple countries spread across the continents of Asia, Africa, and Europe. Dubbed as the “Project of the Century” by the Chinese authorities, BRI spans about 78 countries. Chinese figures for planned investment range from $1 trillion to $8 trillion. However although some of that spending may be in FIAT renminbi rather than dollars - currencies complicate cross-border transactions. A widely usable currency would reduce costs of trading, account settlement times, financing shortfalls and exchange-rate risk business. Although BRI countries such as Russia, Iran, Pakistan, Malaysia, Vietnam and India are increasingly using Chinese renminbi for trade settlement due to the underdeveloped nature of social structures, they need to rely on China’s fast economic development. Traditional centralized exchanges are the most efficient form of trading medium, but the issue of financial security and transaction security has been widely criticized. The large centralized exchanges have a lot of power in the digital currency trading channels, and they have a lot of room for the project parties (such as a huge amount of money) and users (transaction amount and trading depth). The BRCS team is committed to build a new generation of centralized and decentralized exchanges that guarantee transaction privacy and user financial security compared to traditional centralized exchanges and its important entities of the BRCS project. At the same time, the BRCS team actively applied for exchange compliance licenses in Southeast Asia, the United States, Japan, South Korea and other places, and absorbed professional technical teams, not only providing a stable trading platform for BRCS, but also providing users with safe, convenient and effective trading of other digital currencies. There are no centralized entities that can intervene in transactions, and there is no way to bring any unfair advantage to any “Belt and Road” countries. Compared to the profitable demand generated by the centralized exchange itself, the transaction cost of the BRCS decentralized exchange will fully comply with the real dynamic balance of the market, far lower than the centralized exchange. Macroscopically, it is not affected by regional politics. It is conducive to unity the willingness of countries to cooperate and establishing a giant digital currency asset exchange with world-class volumes. BRCS is the ERC-20 token issued by the BRCS team through the Ethereum Blockchain. 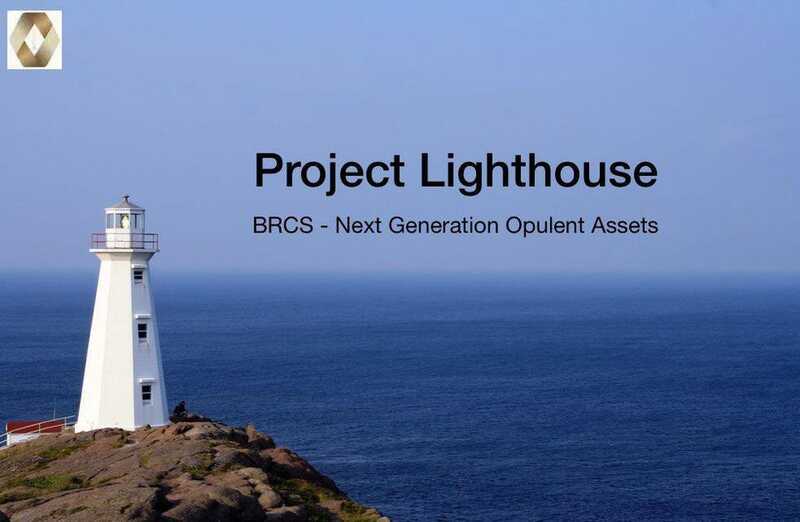 It will be the general equivalent of all the application scenarios of the “Lighthouse” action, and the BRCS holders will enjoy the bonus brought by all BRCS application scenarios. The BRCS team is committed to continuously expanding the application scenarios of BRCS with the core initiative of “Belt and Road”. In the future, the BRCS team will develop the Belt and Road chain, and the BRCS token will also be used as the circulation token on the chain. Total number of issues: a constant 1 billion BRCS (this will never increase). In a historic break from the past, the foundational concept of trust is being tailored to meet the demands of the digital age, with blockchain cast in the role of gatekeeper of reputation and identity. While the broader implications of this trend may not be fully understood for years to come, business and government are beginning to explore opportunities to selectively share composite digital identities with others not only to help establish trust but also to exchange assets safely and efficiently, and— perhaps most promisingly—to proffer digital contracts. In essence, we now stand at the edge of a dramatic shift regarding where, when and how we exchange value. Organizations and institutions that cannot work with regulators to engender trust in their solution’s operation or follow the consumer-merchant relationship and provide payment solutions that are not instantaneous and ubiquitous, risk being left behind. Therefore, the basic idea of the “lighthouse BRCS project” is to actively but indirectly help support the “Belt and Road” initiative. Their mission is to make use of and implement quality resources from all over the globe by leveraging the most advanced technology and help promote the great initiatives of the “Belt and Road”. Belt and Road Currency (BRCS) is a new generation of applications based on blockchain technology. BRCS focuses on intelligent, decentralized, trusted, encrypted and blockchain technology, and concurrently extensively integrates the cultural, economic, trade, foreign exchange, real estate and other diversified ecosystems of countries along the “Belt and Road” to build BRCS digital currency assets. 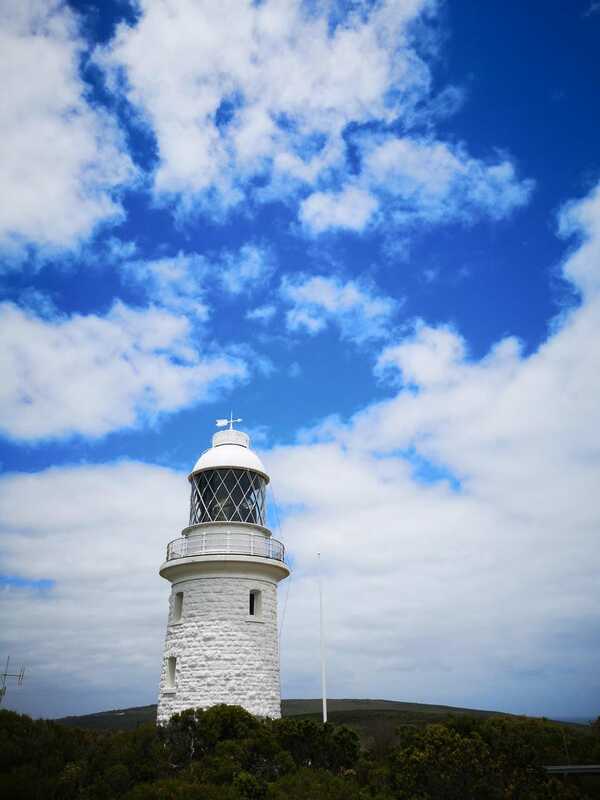 The core projects such as exchanges, mines, banks, and “lighthouse” buildings will be used to create diversified cooperation and win-win platform based on the “Belt and Road” countries' bilateral and multilateral integration. As the core token of the project itself, BRCS is bound to become the next global important digital asset. The objectives and advantages of blockchain and cryptocurrency are substantial. They are cost effective, time efficient, and stable approach to developing valuable exchanges, DEXs, and Smart Contracts. They require minimal impact or disruption to existing systems. They are low maintenance and overhead costs required to scale the system. They stress on a more focused approach and secure pathway in which developers, investors, and programmers can work together to create in-demand blockchain solutions and help support trade/ partnerships between Belt and Road Countries. This allows for a more positive awareness with regards to the real-world value of cryptocurrencies and blockchain. They create greater opportunity for skilled developers to be recognized and valued on a global scale. They reduce the speculative environment surrounding tokens. The BRCS system claims that "it will ensure that only strong, scalable and practical products are developed".